Take the wet weather in your stride this season with Oriana. 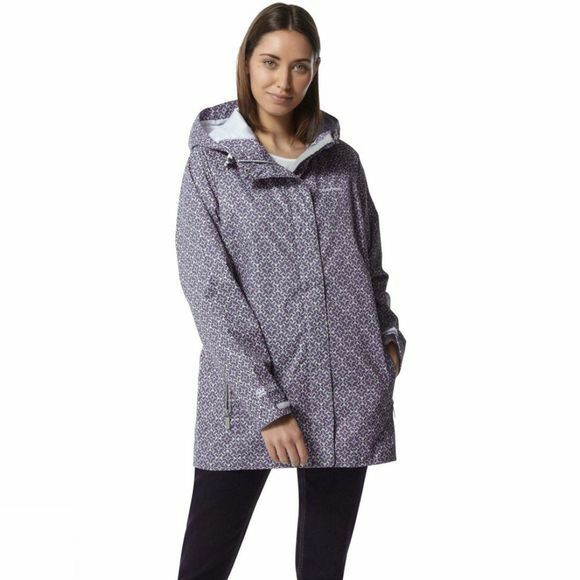 This pretty and practical hooded waterproof jacket bucks the trend for muted shades with its bright-and-breezy prints that are designed to bring cheer to the muddiest hike. 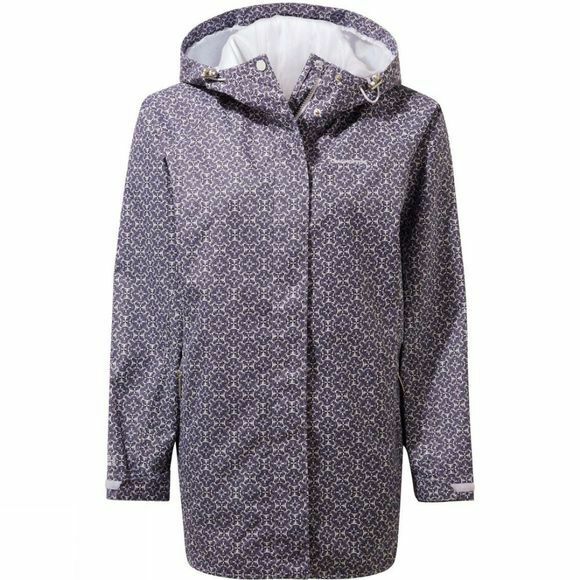 The twill outer features an AquaDry water-resistant finish, paired with a mesh and taffeta lining.